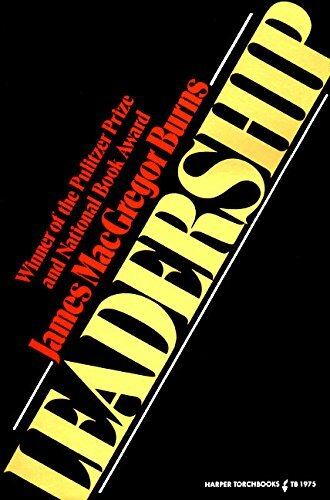 "A landmark historian" (Jon Meacham), James MacGregor Burns, winner of both the Pulitzer Prize and National Book Award, devoted his legendary career to the study of leadership in all its aspects—from politics to business. 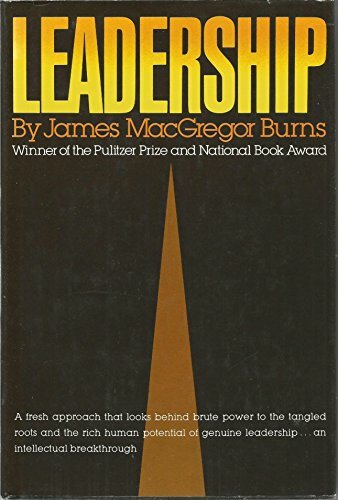 Leadership, Burns's pioneering study, introduces the highly influential theory of "transformational leadership," stating that the best leaders are those who inspire others to come together toward the achievement of higher aims. 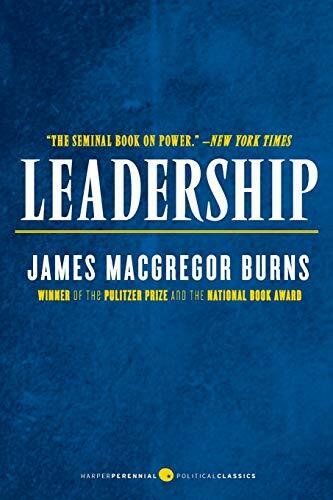 Featuring fascinating case studies drawn from history, Leadership is the classic text for anyone seeking to understand executive decision-making, the dynamics of influence, and moral leadership. 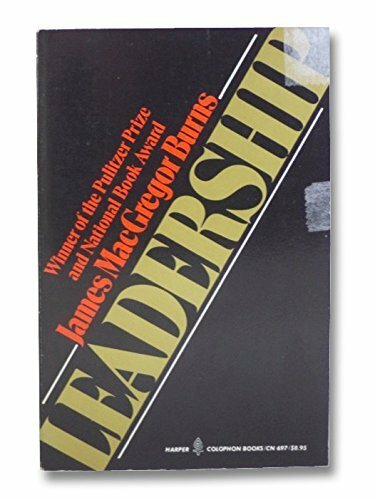 James MacGregor Burns (1918-2014) received his doctorate in political science from Harvard. In 1971, Burns won the Pulitzer Prize and the National Book Award for his biography Roosevelt: Soldier of Freedom. He was a former president of the American Political Science Association, a member of the American Academy of Arts and Sciences, and served as Distinguished Leadership Scholar at the Academy of Leadership that bears his name at the School of Public Policy at the University of Maryland.